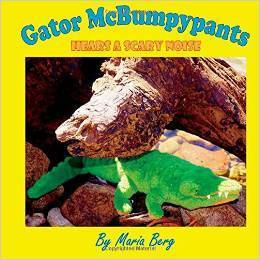 My first picture book, Gator McBumpypants Hears a Scary Noise, started out as a photography project. I was taking an online photography course and needed models for an assignment, so I took a couple of my stuffed friends outside and started taking pictures. As the photo shoot progressed, a story came into my head about how this alligator met a baby pterodactyl who was attempting to fly. Last year, with my third book, Gator McBumpypants in Dee Dee Makes Three, Mother Daughter Book Review published my post about a new hybrid genre in picture books. I believe that photo-illustration in children’s fiction will grow, but the photos need to be imaginative, colorful and fun. So, as I do with every one of my books, I have challenged myself to make my photo-illustrations even better. discovered that a very cheap fish-eye lens made some great effects, so I looked at other incredibly cheap options for effects I want. Last year’s photography focus was on light. I worked very hard on interior lighting and had some success with a small headshot studio. However, Gator McBupypants and his friends will be on an adventure in a place where I can only bring a small backpack, so I found some small light sources. This light makes a great circular light in eyes, as apposed to the regular rectangle. Human subjects complain of its brightness when I stick my lens that close to their eyeball. However, Gator McBumyppants and his friends probably won’t be bothered. I’m excited to finally have a directional flash. This should be great for creating or reducing foliage shadows. These color filters give a subtle effect over only a portion of the lens and rotate to the section of the image you wish to color. These solid color filters blanket the entire image and may be useful for dramatic mood. This is fun for getting pictures of flowers and insects, perhaps some close-ups of things Gator McBumpypants sees on his adventure. This is great for birds and other critters that are far away. I’m looking forward to experimenting with photos of the gang from far away. 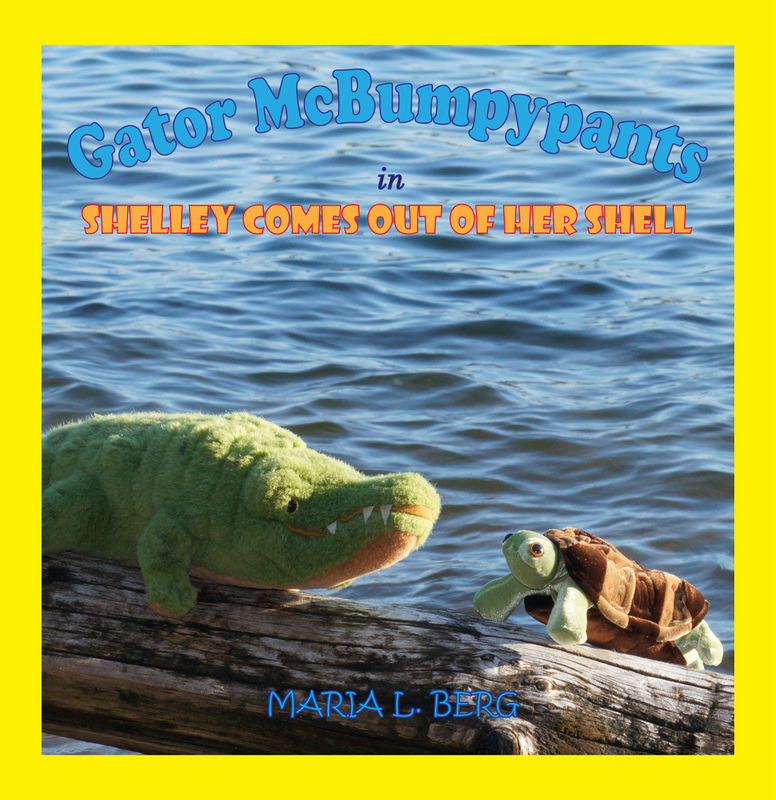 I hope you’re getting as excited as I am for the fourth Gator McBumpypants book. Don’t forget to like Gator McBumpypants and Friends on Facebook to keep up with all the fun activities leading up to the book release.